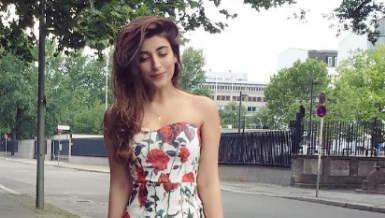 We have several such young celebrities in our media industry that remain up to date with fashion whether it is about clothes, makeup, hairstyles, accessories and everything else. They keep themselves aware about the latest trends and then adopt them at the right time. They look really nice in these modern accessories and dresses. We are providing the list of Top 5 Fashionistas 2016 here below. 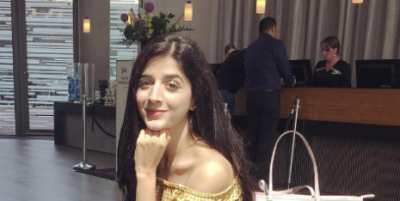 Hocane sisters are in there by wearing latest dresses in their exclusive styles while you will also see celebrities like Sajjal Ali, Ayesha Omar and Maya Ali in this list.